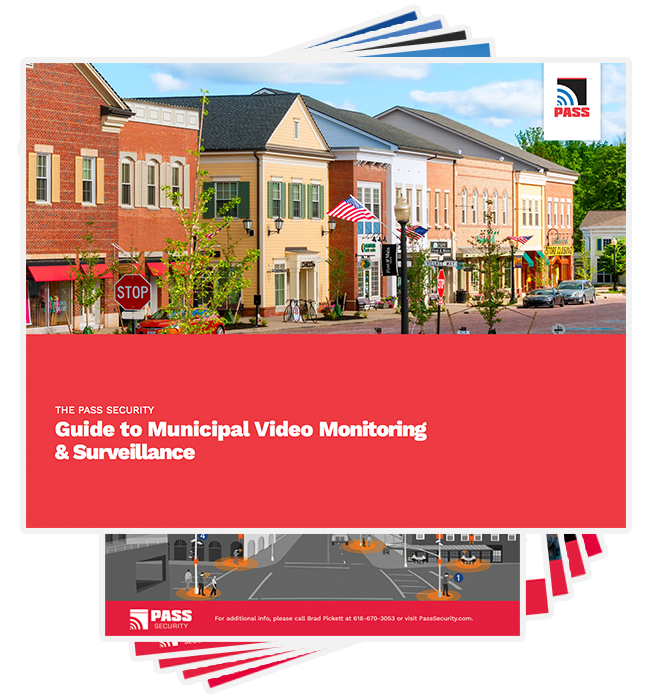 The PASS Municipal OverSite Library contains downloadable resources for cities that are considering remote video monitoring and surveillance. How to make your city safer and smarter with video monitoring & surveillance. End-to-end wireless security solutions to cover more area with fewer cameras. 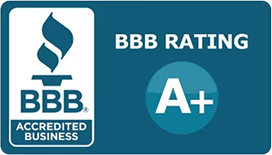 Measurably improve quality of life, increase efficiency, and reduce costs for your citizens. Wireless broadband technology for increased efficiency, coverage, and capacity. Carrier-class networks with advanced Quality of Service and virtually zero downtime. Secure, scalable wireless with real-world throughput of 25+ 600+ Mbps.